Taken from her forthcoming EP Give It To Me, L.A-based singer-songwriter Miya Follick brings this grungy and bombastic offering as an anthem to a life of quiet desperation for us all to seethe to in the mosh pit. Last month, Miya and her band did a European tour, after kudos provided by the likes of Vogue, The New York Times, Stereogum, and now most illustrously, The Delete Bin. This is a heck of a way to kick off a list, if I do say so myself. Find out more about Miya Follick in this article from Vogue magazine. 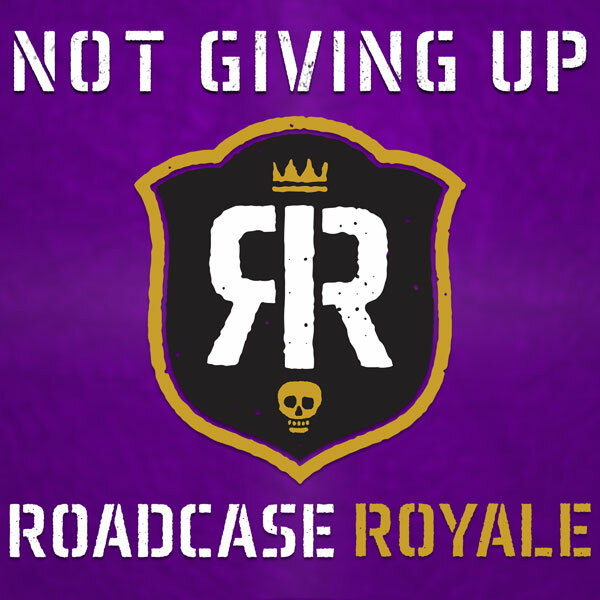 L.A-based Roadcase Royale boasts a membership that includes guitarist Nancy Wilson of Heart and singer Liv Warfield of New Power Generation, taking some of their colleagues from both bands along for the ride. On this track, your expectations of ballsy hard rock underpinnings in support of fiery R&B delivery will not go unfulfilled. This one is another anthem, and one that is politically charged in an era when these kinds of statements are more necessary than ever. The song is featured on the band’s record, Get Loud. Learn more about the band at roadcaseroyale.com. 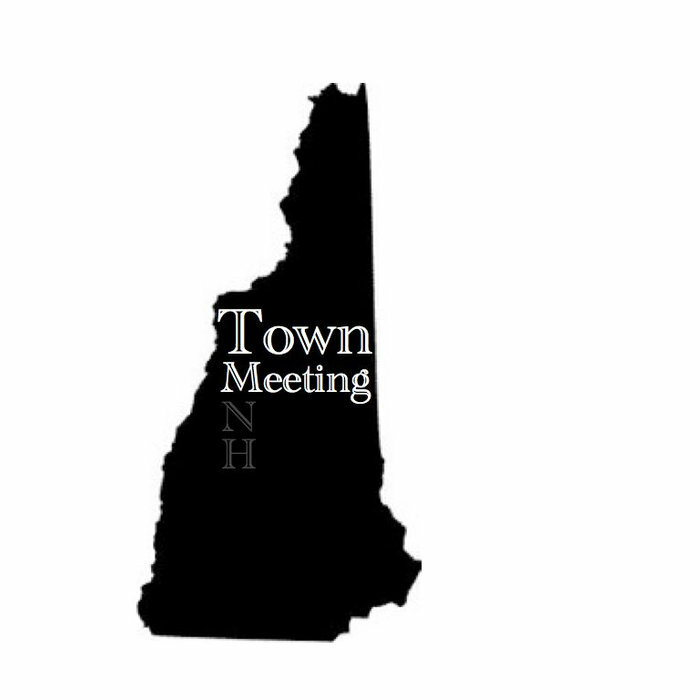 For a little down-home Americana as it collides with classic close harmony folk-rock, and with an ode to the granite state built right in, come Leominster, Massachusetts’ Town Meeting. The band formed in 2013 and have since shared stages with Sturgill Simpson, The Old Crow Medicine Show, Willie Nelson, and Bob Dylan. This cut is a live track of a well-loved song in their repertoire, sourced from their EP, Geography, Part 1. The EP follows up last year’s full-length debut, If I Die, and also serves as a forerunner to a supporting tour this summer. Learn more about the band at townmeetingmusic.com. 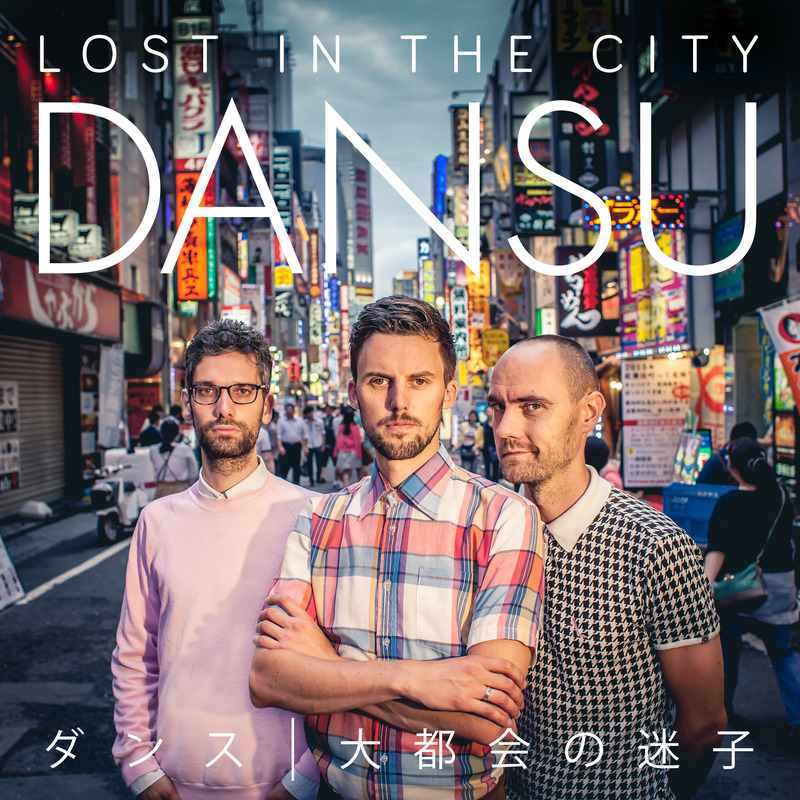 Originally hailing from Amsterdam, pure pop trio Dansu at an almost Motown-like pulse as mixed with an Asian melodic thread to their unique brand of electro-pop . This new single, “Lost in the City” is a happy-go-lucky anthem to being bereft in love. It follows up another (extremely catchy!) track, “Do Do Do”, this time with accompanying video shot in Tokyo their new home base. The band trade on a base of classic pop of the eighties and nineties, and yet with a decidedly 2010s sheen. Because of their popularity in Israel, this year they did an impromptu tour there. You can learn more about Dansu on their Facebook page. 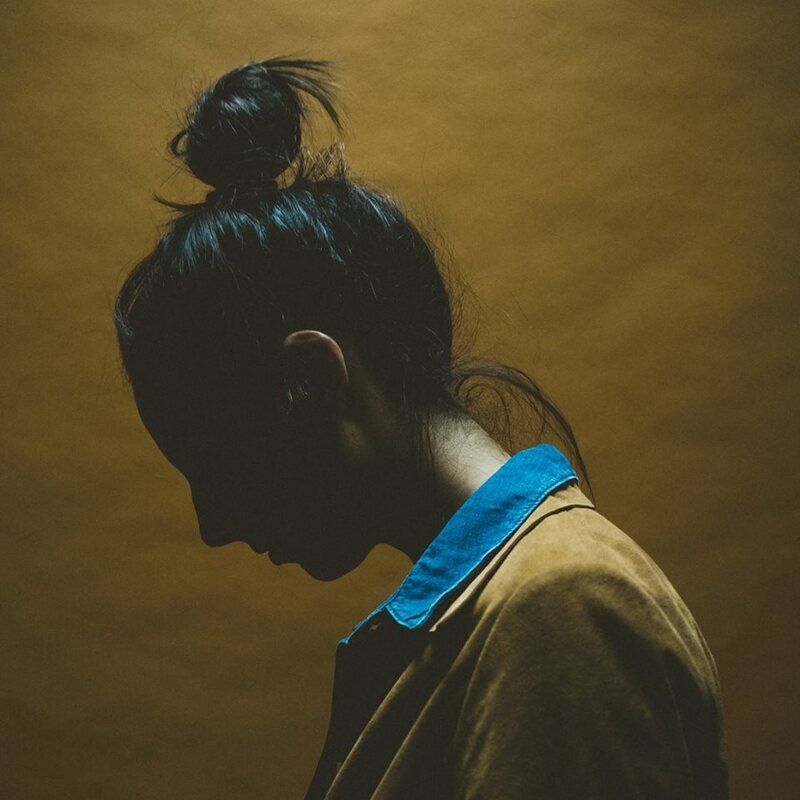 Noirish singer Rodes Rollins from Los Angeles delivers this song about her tragedian first love wrapped in an atmospheric musical package informed by the Spaghetti Western soundtracks of Ennio Morricone (that whistling part in particular), with a dash of Bjork and Lana Del Rey, and James Mercer’s Broken Bells. The single is accompanied by a cinematic video of a similarly tragic figure, and was otherwise touted by none other than Billboard and Interview magazines. You can learn more about Rodes Rollins by reading this feature on Interview Magazine. Reykjavík-based Low Roar, featuring a generous contribution here by Icelandic singer Ákadóttir, bring this song that is based on a true story; a conversation that traces the end of a relationship experienced by band member Ryan Karazija. As such, it’s adequately sombre and yet startlingly beautiful too, full of those very in-between kinds of emotions that often characterize the end of a relationship. The song is taken from the band’s new record, Once In A Long, Long While. 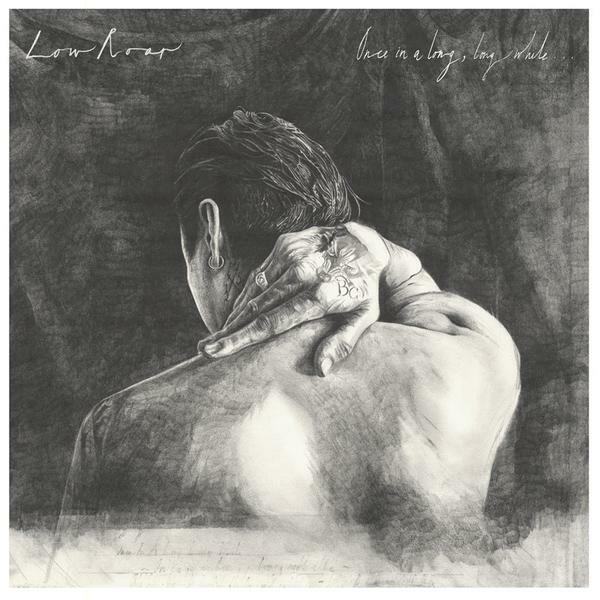 You can learn more about Low Roar at lowroarmusic.com. Indie trio with the open-ended name (Slo-thrust? Sloth Rust? Slot Rust? Hopefully not that last one…) from New York City create an amalgam of indie rock styles that even draws from their interest in jazz and the blues, forms that each member studied formally. This one, their latest single build sonic momentum that shifts from quiet and contemplative to raging and back again, never showing the seams. The song is taken from their most recent record Everyone Else. 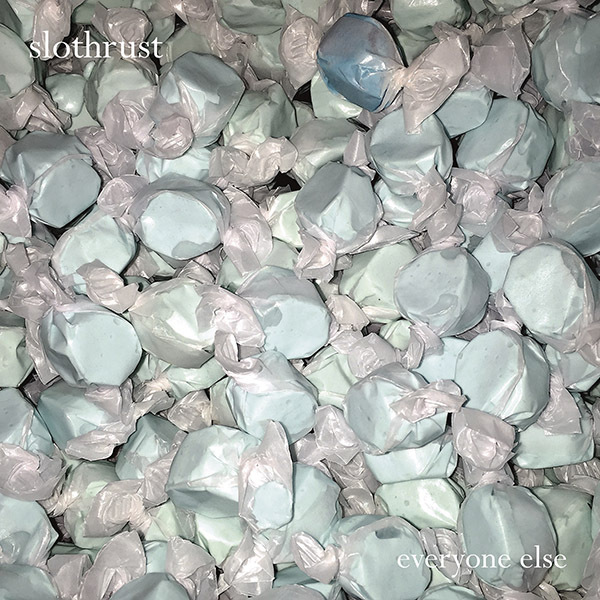 Learn more about them and their current touring dates at slothrust.com. Toronto indie pop quintet Ruby Cikada pride themselves on a sense of continuity in their simultaneously eclectic approach to delivering catchy melodies, using streaks of other musical colours into their jangly, Weezer-esque melodic sense. That’s pretty evident on this cut, a single as taken from their most recent release, EP 2. 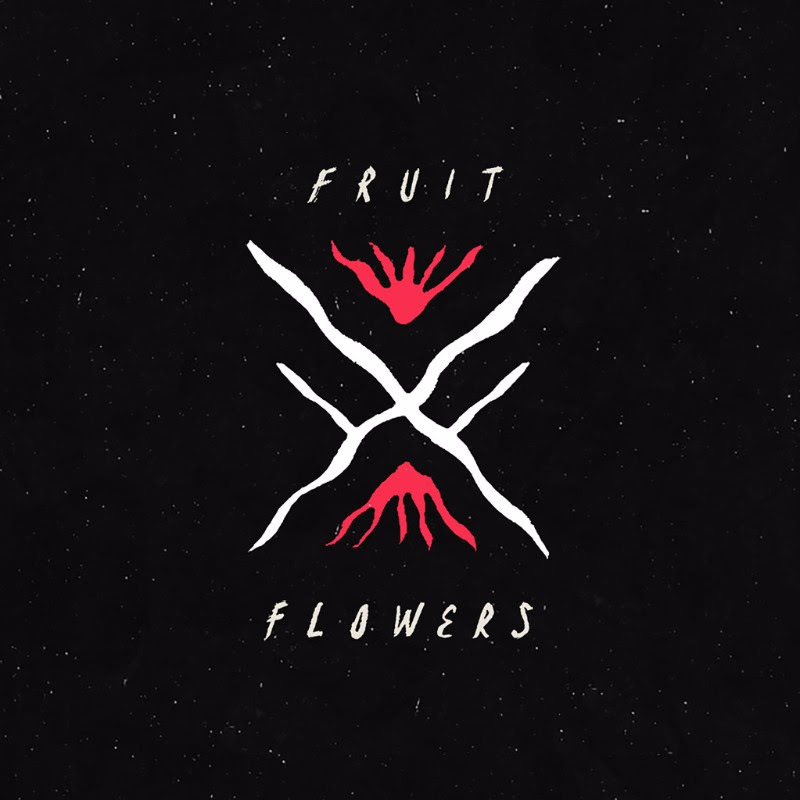 That came out at the beginning of the month, reflecting another facet of their sound that explores a folkier approach to contrast with the more psych sounding material on their previous EP. 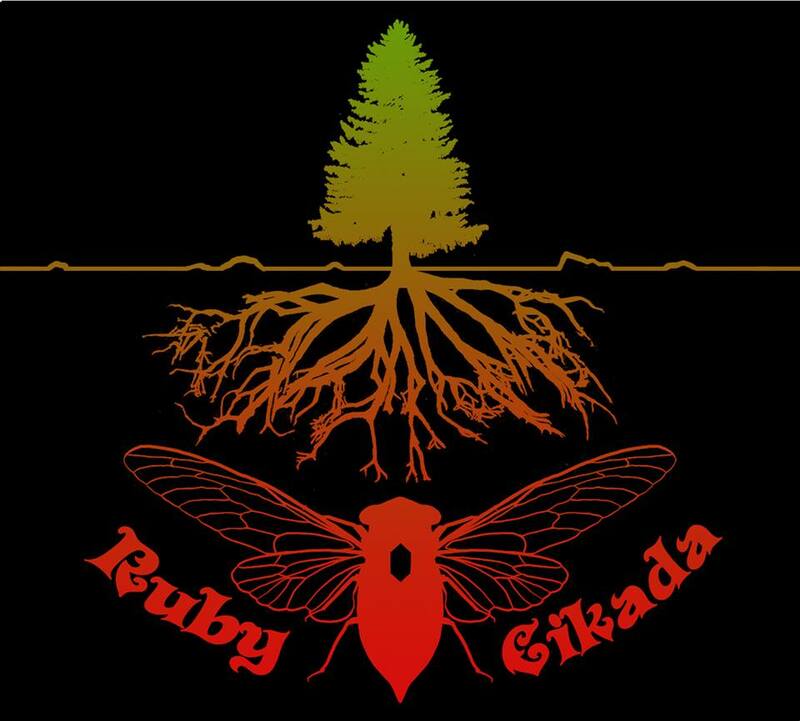 You can catch up to Ruby Cikada on their Bandcamp page. What do you get when you mix subterranean post-punk with frenetic surf rock and then wrap it in a psychedelic haze? Well, you get this band; New York City-based Fruit & Flowers. This track is an exemplar of that fiendish concoction, a highlight as taken from their upcoming EP Drug Tax (June 30). The song confronts the ennui of a lost opportunity when it comes to love, surely a common theme in a season of fun times and the regrets that sometimes come with them in summer. For those in the Brooklyn area, catch their EP release show at Baby’s All Right on June 29. Finding love at the fair. What could be more “summertime” than that? 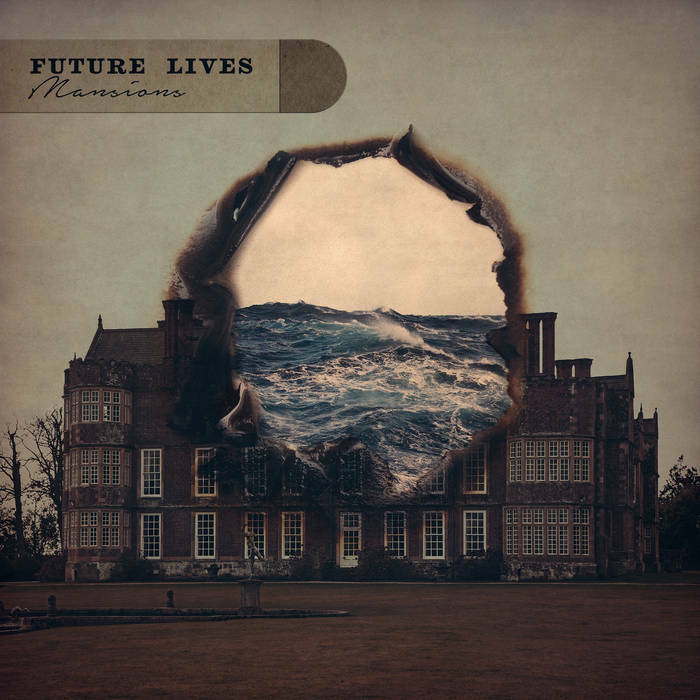 Athens, Georgia-based Future Lives is something of a supergroup, with membership spanning several bands including Drive-By-Truckers and Kings of Prussia. This song, filled with sonic serotonin as it is, touches on jangly folk-rock that seems to have come right out of someone’s idea of a radio golden age, possibly mine. The song is featured on the band’s upcoming record Mansions, which is coming out on the 27th of this month. For more, check out the band’s even newer song “The Knowing” on American Songwriter. 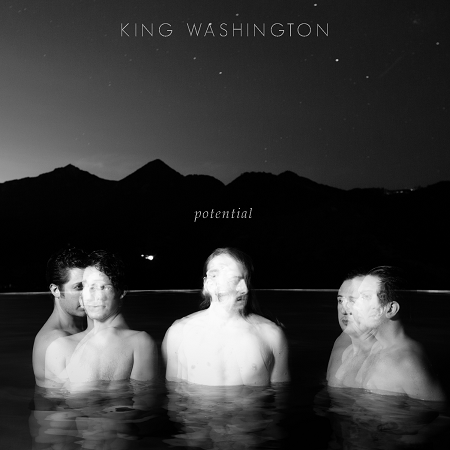 Speaking of immensely radio-friendly pop rock from a mythical golden age, it’s almost inconceivable that everyone isn’t hearing this song by L.A-based King Washington coming out of their radios, or at least heavily featured on their Spotify lists to bring my vernacular up to date. The band, a trio, had been working up this song and others that now appear on their debut record Potential, since way back in 2013. By the time they laid this down, they were playing it like second nature. It shows. They’ve been touring all the while, and with more dates in July to come. Learn more about the band at kingwashingtonmusic.com. I saw Toronto-based and Nashville-frequenting Jessica Mitchell open for Ron Sexsmith last month. This was a highlight of her set; an anthem to starting again and finding the strength to do so. It was released last month as a single only days after her appearance on the Sexsmith show, demonstrating all of her strengths as a singer and songwriter, with a rootsy musical base built up by sumptuous production. She demonstrates the strengths of country music, too. The best of the genre has always been about empathy with an audience and with human experience on its most down-to-earth level. That’s certainly reflected here and then some. 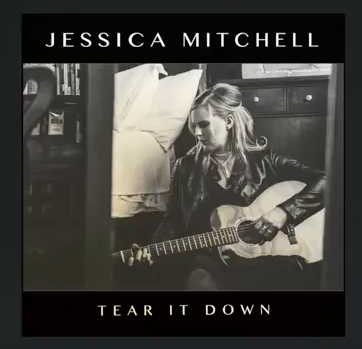 Hear more from Jessica Mitchell at jessicamitchellmusic.com. 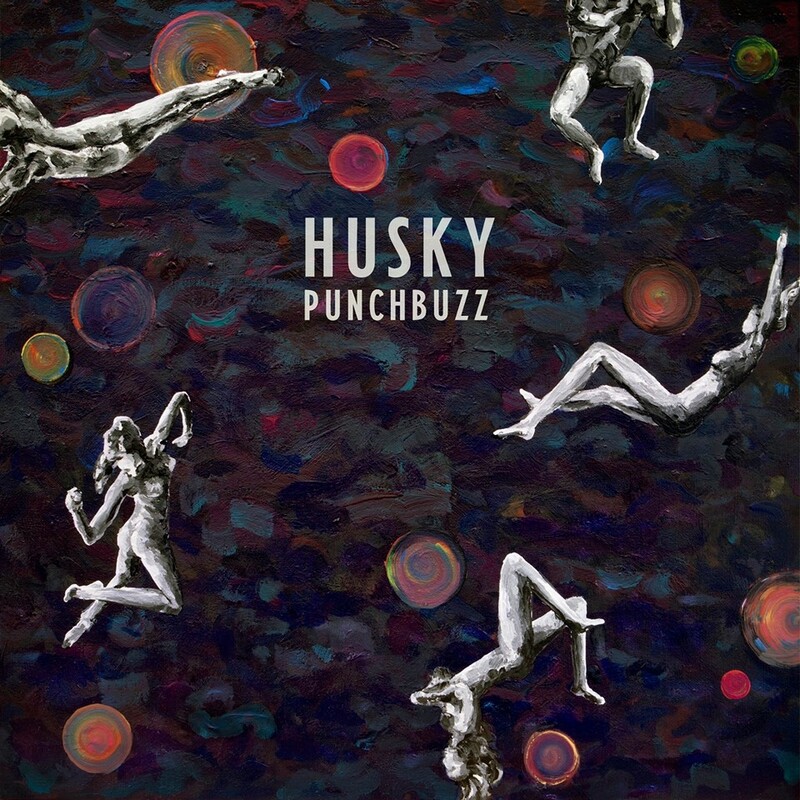 Melbourne, Australia’s Husky present this summer anthem that touches on atmospheric laid back radio rock that sounds like the end of a warm summer day, to my ears evoking a sort of late seventies singer-songwriter/classic Fleetwood Mac vibe. You can practically smell the wood smoke on this one, good people! The song served as a harbinger to their new record Punchbuzz, released at the beginning of this month. By now, the band is on tour in their native Australia, with plans for the rest of 2017 to tour the UK and the rest of Europe. You can learn more about the band at huskysongs.com. “Smithereens” by You Bred Raptors? To end our June Tunes Digest in this year of 2017, Queens, New York ensemble You Bred Raptors? are purveyors of expansive post-rock that was developed in the underground – literally. The group honed their sound as buskers in the subways of New York with the Music Under New York program, creating cinematically dreamlike soundscapes full of warmth and depth. The band have been written up in The Atlantic, The Economist, and other reputable pubs. This piece is taken from their album International Genetics. 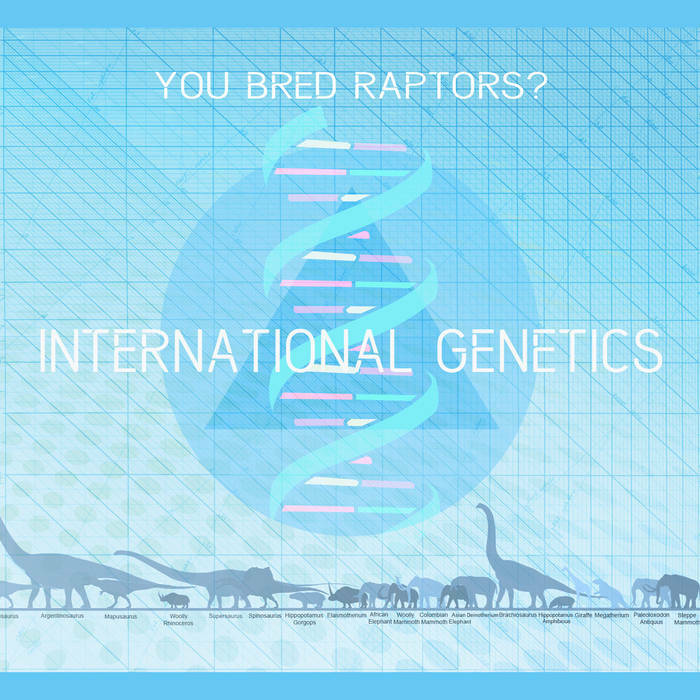 Learn more about You Bred Raptors? at youbredraptors.com. There it is, good people. A summer soundtrack just for you as summer 2017 commences. I hope your summer is a memorable one for you, in a good way. In the meantime and as always, tell me your favourite tracks from above. Tell me about new music that doesn’t appear above but that you’re grooving to.